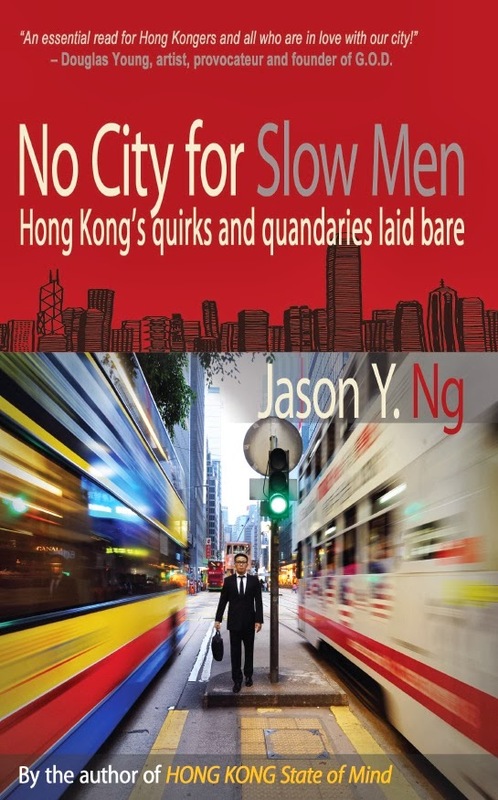 There used to be two types of bookstores in Hong Kong: Anglophone booksellers like Dymocks and Kelly & Walsh, and Chinese language ones run by local publishing houses, such as Commercial Press and Joint Publishing. Then came the behemoths. 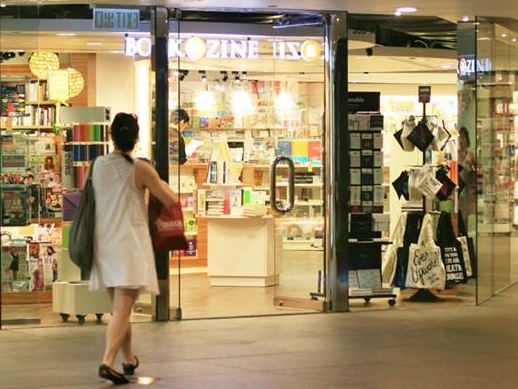 Relatively recently, Singapore’s Page One and Taiwan’s Eslite entered the already crowded book market with megastores that can rival a public library in terms of space and holdings. 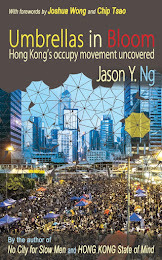 Despite their differences in focus and size, however, bookstores in Hong Kong are united in the common issues they face. The biggest challenge is of course retail space. Not only do they have to sell enough books to pay for astronomical rents, they also need to justify their existence to mall operators who are eager to make room for another watch and jewelry shop. The early adoption of e-books in Asia has put still another nail in the bricks-and-mortar coffin. But when God closes a door, it is often said, He opens a window. 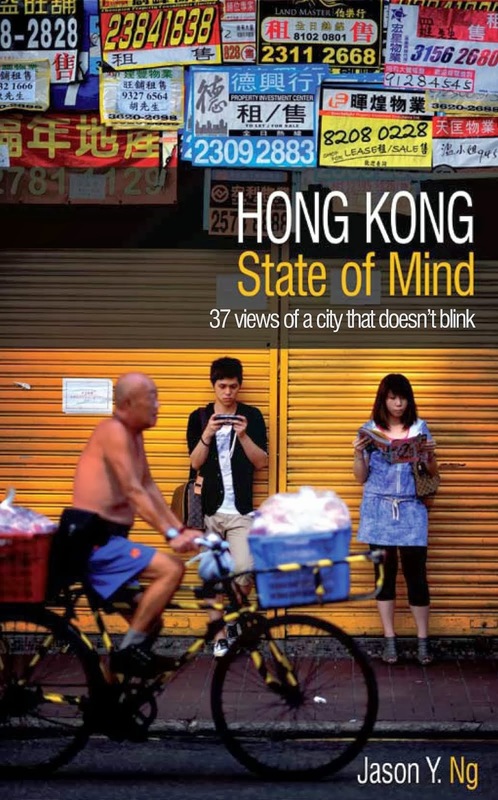 The influx of Mainland Chinese tourists in search of politically sensitive publications and the determination of local parents to make their children read – even if they themselves don’t – have provided the proverbial raindrop in the drought. 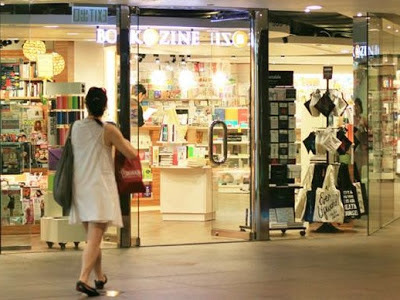 It is in this context that I recommend Bookazine and its new store at Exchange Square. Bookazine is an independent bookseller that works hard to beat the odds in a tough operating environment. It was founded nearly 30 years ago by the late Mohan Mirchandani, an Indian immigrant who came to Hong Kong in the 1970s with nothing but moxie and a leap of faith. Today, the business is managed by his daughters Shonee and Arti, who intend to keep it all in the family. Unlike its closest competitor Dymocks, Bookazine is not a franchise. Each of its six locations – four in Central and one in each of Wanchai and Discovery Bay – are owned and operated by the Mirchandanis themselves. The sister act, together with an all-Filipina staff, gives Bookazine a personal touch with a slight bend toward the female demographic. When Kelly & Walsh left Exchange Square One earlier this year, the landlord invited Bookazine to take up the space. The new branch opened two weeks ago and breathes a breath of fresh air to the otherwise stodgy office building environment. It is not a big shopping mall store like their main branch at Prince's Building, but rather a "corner store" of sorts to provide convenience to time-pressed office workers upstairs. That explains the store's emphasis on magazines and business titles, as well as its opening hours: 8:30am to 7:30pm during the week, half-day on Saturdays and closed Sundays and public holidays. 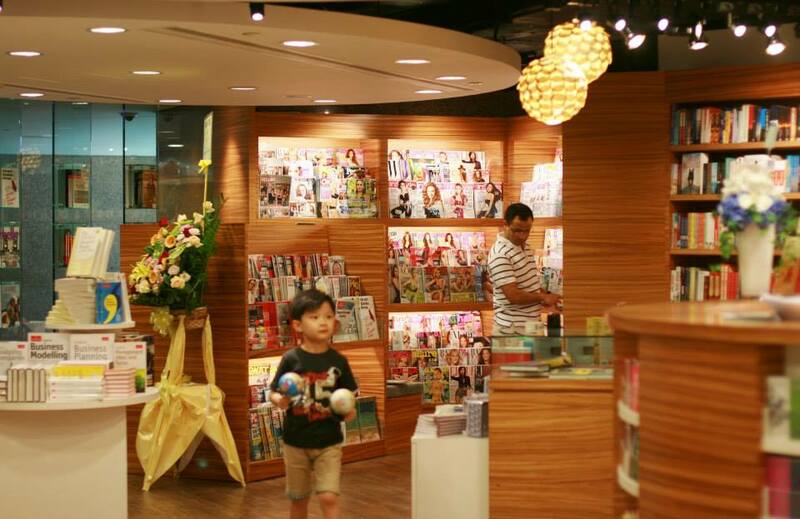 Consistent with Bookazine’s business model, the Exchange Square branch caters to young parents and their little ones. With children books now accounting for nearly 40% of Bookazine’s revenue, the new store devotes significant floor space to activity books, pop-up books and fiction for children of all ages. There is also an abundance of candies, party supplies, greeting cards and cookbooks. 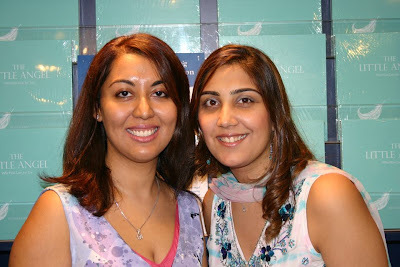 When asked where their next store will be, the Mirchandanis say they do not know. What they do know is that they would like to one day open a flagship that provides the full bookstore experience, where shoppers can hang out, read to their children and sip latte while flipping through magazines. “That's a very long term goal,” Shonee admits, conscious of the challenge of finding the right space in Hong Kong. But if there is anything her father Mohan had taught her, it is that moxie and a leap of faith can go a long way in this city. Therefore it is easy to see why there is very little information on section 33(1) agent.